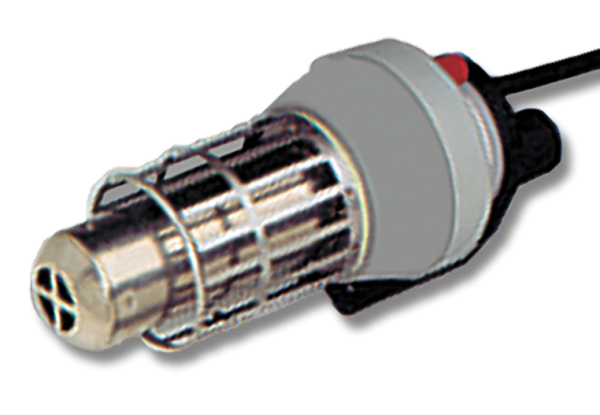 TYPE 3000 is an electronically controlled installed process heating product with a manual control potentiometer in 230V or 380V configurations. It has a heating capacity of 3000W for a maximum temperature of 1290F ( 700C ). It's suitable for continuous air heater duty and requires an external air supply. 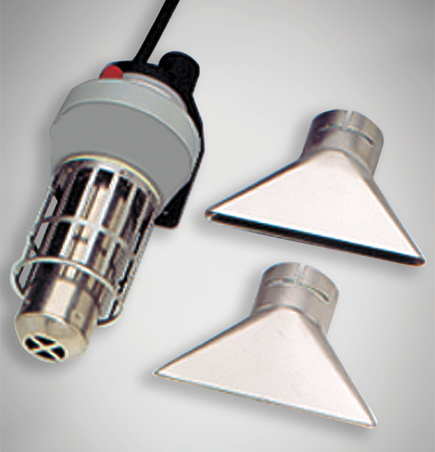 Push-on nozzles available for various applications.